Oxford Preservation Trust is dedicated to enhancing and preserving Oxford; as such we are at the heart of the City. Established in 1927, OPT receives no State funding and relies both upon membership subscriptions as well as income we attract ourselves through corporate members and sponsorship. Having successfully redeveloped the education and cultural aspect of Oxford Castle, and created our first nature reserve at Heyford Meadow, we opened Wolvercote Lakes in spring 2014. 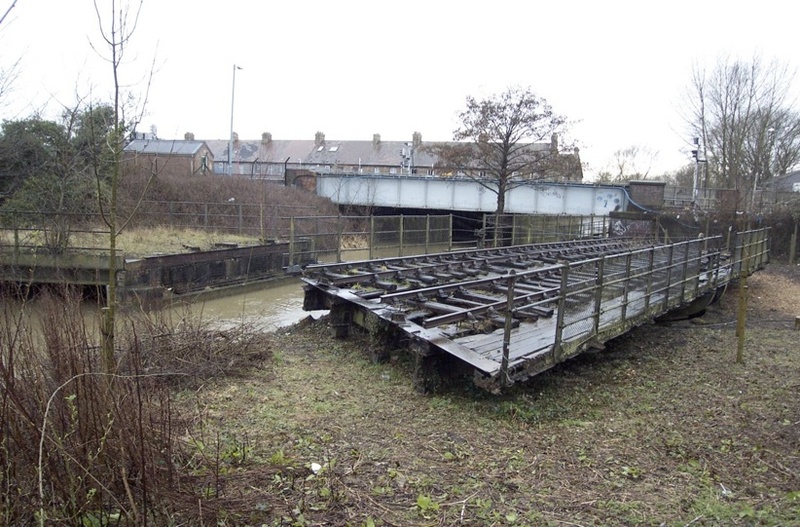 Our most ambitious ‘up and coming’ project for 2014/15 along with key partners, is the restoration of the London Midland and Scottish (LMS) Swing Bridge. It is also mentioned in the Oxford Canal Heritage Trail – visitors can take a detour to see it.